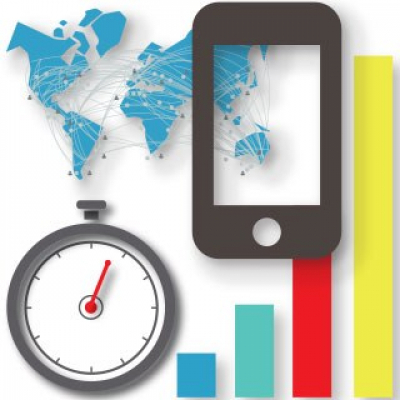 Smartphones and SMS marketing… has there been a better relationship between product and service? Mobile phones and SMS have been around for decades. 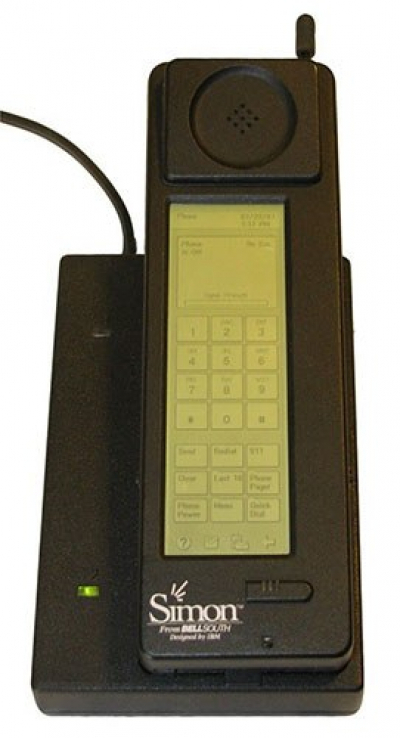 The first SMS was devised by a former SEMA Engineer from Vodafone in 1992, who sent through the words ‘Merry Christmas’ to a co-worker, his response… well he couldn’t respond, his Orbitel 901 brick had no way of inputting text… but he was shocked, and we owe a great deal of credit to Neil Papworth for pioneering the SMS. The evolution of SMS as a platform for instant communication has certainly evolved since Mr Papworth first send his text message back in 1992. Did he realise that one day we would be sending over 200,000 texts per second globally, revolutionising the way human beings communicate between each other? Probably not, but he sure has made instant communication a hell of a lot easier for us. Forbes now suggests that there are over 4.8 billion mobile users worldwide in 2015… no, you didn’t read that incorrectly… over two-thirds of the world’s population has a mobile device and as successful as the mobile phone has been, it’s now smartphones that are taking over the mantle. Smartphones are driving innovation and becoming increasingly more popular for mobile users. Ever since the introduction of the first ever smartphone, The Simon crafted by IBM in 1992 our fascination with these devices has grown exponentially. Smartphones give users an independence from all other daily devices and have become a necessity to almost two billion individuals worldwide. This technology allows owners the freedom and functionality to do almost anything – from accessing all of the internet’s resources and content, to looking up funny cat videos - and businesses have stopped to take notice. Organisations both large and small have been jumping up and down excitedly at the new, revolutionary digital age of mobile devices. Step aside from the manic driven tech-based companies driving innovation and change in terms of shape, size and functionality of the product in its infancy stage. Businesses have now taken it upon themselves to lead the way of innovation, exploring and improving their customers user experience by devising new and exciting ways to attract and enhance each individual's experience. In 2014 for the first time in history, smartphones overtook desktop technology as the primary source of digital based communication, learning and social engagement. News events, social media, online shopping, visual media and emails are now checked and managed predominately from smartphone devices with banking, payments, job and car searches all knocking at the door. Further to that, in a 2015 annual report focusing on global mobile traffic, Cisco believe that by 2018 global mobile data will reach an annual run rate of 190 exabytes (one billion gigabytes) per year, up from 18 exabytes in 2013 (that’s roughly 16 trillion minutes worth of video content per year). With so much buzz surrounding smartphone devices and their HUGE user growth over the next five years, it’s not hard to see why so many organisations are turning to mobile marketing to capitalise on this segment. Check out our recent infographic on some of these stats here. 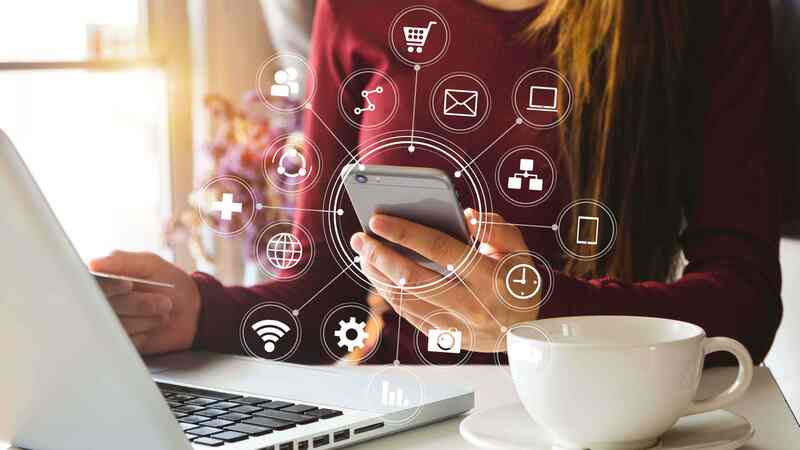 The reach that mobile technology has (over half the world’s population), coupled with the growth of smartphone popularity, is allowing organisations – from large scale multinational corporations to local pizza shops - to get in contact with their customers. The ability for businesses to have a reliable, universal, simple and cost effective platform to contact their beloved customers with is, well a secret to their successful growth. Furthermore, SMS is precise and to the point - only having 160 characters to work with - organisations have learnt to become economical with words and users are receptive to this. 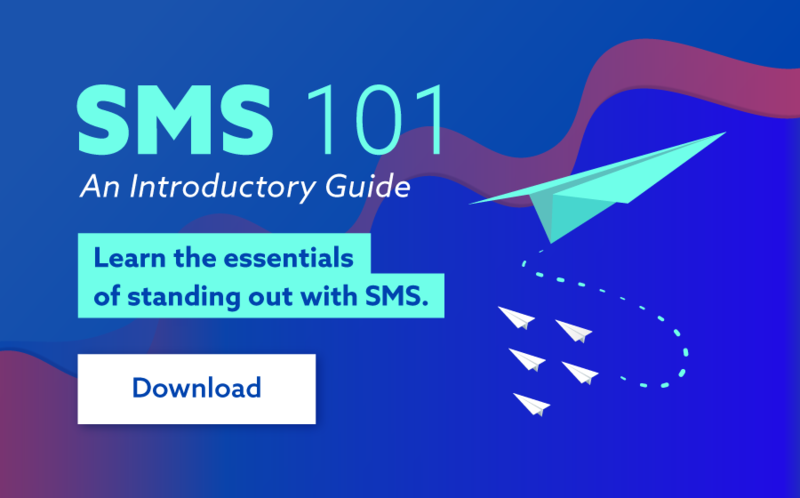 People read their SMS content, on average 95% of phone users open and read a text message within the first three minutes of receiving it and unlike email, users can actually find it without having to sift through endless spam to do so. SMS is now the gateway of choice for businesses to beam their content onto a consumer’s smartphone, ensuring that the message they are sending is timely and informative. This has never been more evident than in the travel industry. Organisation such as Etihad have been able to truly capitalise on SMS technology, making it their own over the past five years by utilising the technology smartphones possess and integrating it with web based services. Being able to send out digital passport links, confirmation links, schedule changes and flight information has allowed organisations in the travel industry to directly communicated with their customers, ensure that their users are always kept up to date. The other benefit of SMS marketing for businesses is savings, and don’t we all love that. SMS technology is a far more affordable solution than mass marketing such as T.V advertising, radio and print media. Better still, SMS can compliment your other campaigns and amplify the value you can get from your marketing budget. Couple that with the expansive growth of mobile platforms, SMS is fast becoming an integral component of marketing communication worldwide. If 2014 was anything to go by, the future of mobile devices, smartphones and SMS technology in 2015 and beyond is a very bright one. As consumers, business and marketing agencies begin to explore the capability of these devices in further detail, the power, importance, impact and reach of these platform will only further grow with time.